There are a variety of unusual places to stay at Perran Sands Holiday Park. 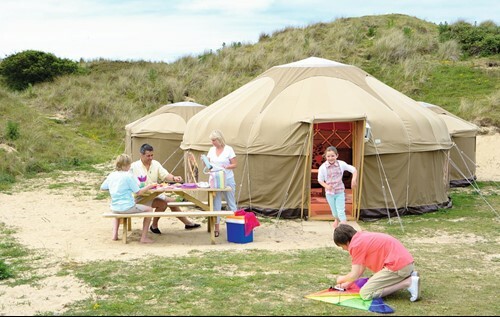 The Geo Domes can sleep up to 4 people and allow guests to enjoy a stay in the outdoors like never before. The connecting canvas sections create a spacious living area that invites in natural sunlight throughout the day. The internal features include a double hob and the ability to sleep up to 6 people, as well as a number of electrical appliances ranging from an electric heater to a fridge freezer, these Geo Domes really do have all you need, and more. The Yurts are a perfect form of accommodation for small groups and can sleep up to 8 people in fixed single or double beds. 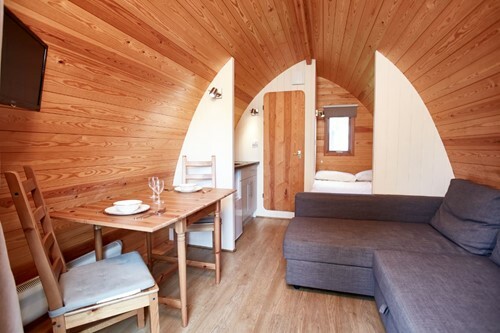 A traditional way of camping with a modern interior ensures your stay in the Yurt will be a memorable one, from electric lighting to a number of cooking appliances this Yurt has it all. 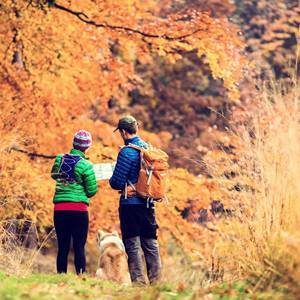 A perfect solution for those who love the outdoors but want to enjoy it in a little more style than usual. 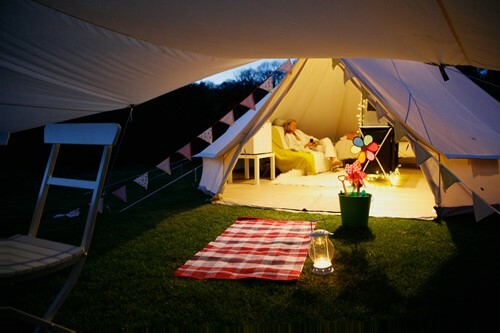 Escape to the Isle of White and pitch up in a retro style bell tent, perfect for those looking for unusual places to stay. It comes fitted with everything you could possibly hope for, including electricity! No need to bring your sleeping bag, the bell tent includes 2-4 beds, all of which will be made up and ready for your arrival. 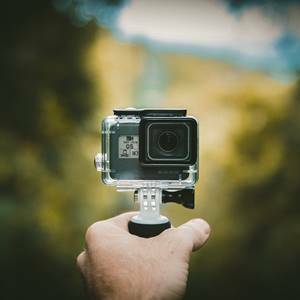 You will also find a few other luxurious features you wouldn’t get on your normal tent holiday including plug sockets, a mini fridge and a mini oven. Situated within the sites ‘Glamping Village’, you will also find modern shower and toilet blocks nearby. 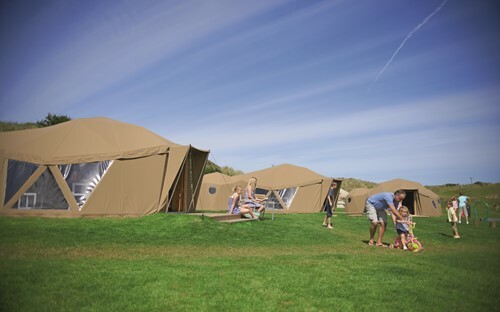 The mega camping pods at Vauxhall Holiday Park are perfect for a short trip away, removing the time spent setting up and allowing you instead to get the absolute most out of your time away. The pods come equipped with beds as well as a fully equipped kitchen allowing you to cook delicious meals with family and friends. 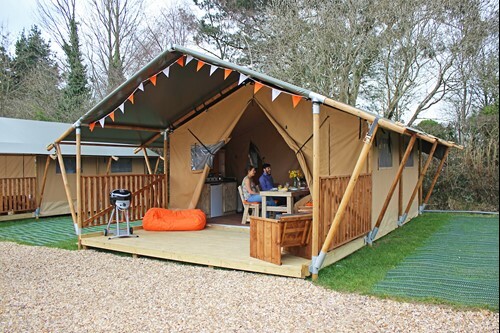 With outside decking and furniture, the camping pod is great for summer breaks. 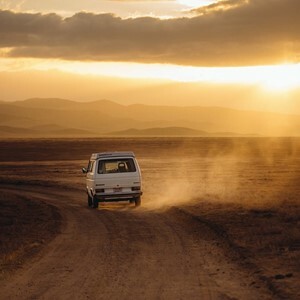 The Safari Tent’s are slightly larger in size and can cater for up to 6 people, they also come with several essential items including a microwave, TV and electric plug sockets. There is also outside furniture provided for the warmer months where you may wish to enjoy the sunset and use the Gas BBQ. Minimise the time spent packing and unpacking as the safari tent will also include all the utensils you could possibly need, allowing you to get more out of your holiday. 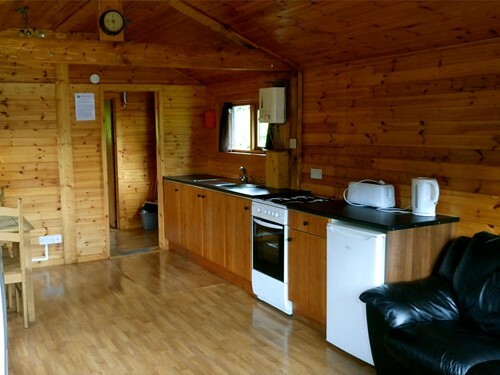 A slightly more modern place to stay, with enough sleeping equipment for 2 adults and 3 children the Fisherman Lodge at Hidden Valley Holiday Park is great for those with young children who love the outdoors but also require the certain luxuries this lodge provides. There are laundry facilities as well as a whole host of kitchen amenities allowing you to entertain family and friends.